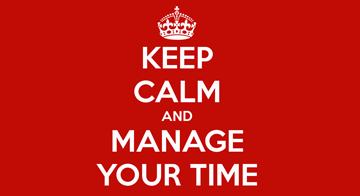 Our co-founder Mark is a bit of a guru when it comes to time management. In this video, he shares his secrets with you. First he explains the importance of something called "big rocks", and then shows you specific tips on how to use Google Calendar to manage your time. This video is a bit long at 13 minutes -- but hang in there, because there are some really important tips in this video that will help you for years to come.